The Duggan home sale price per square foot has shot up since the beginning of 2012. 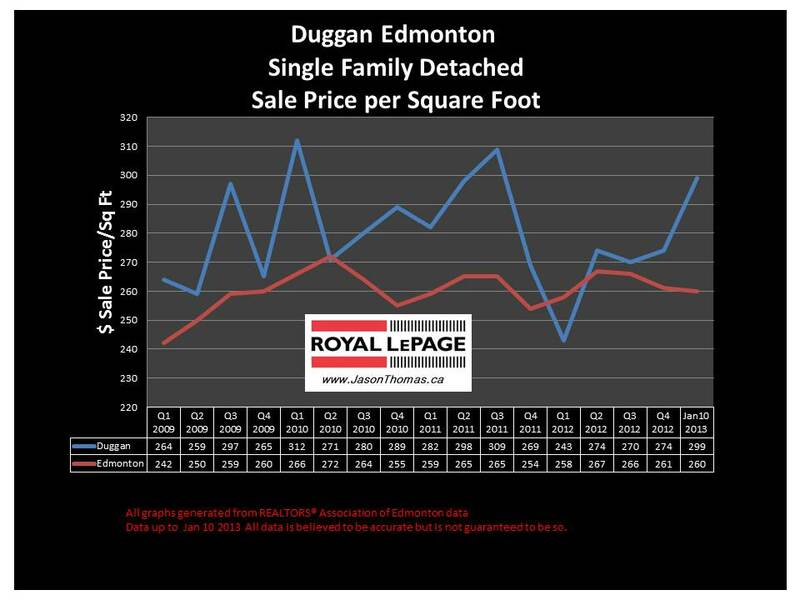 The first quarter of 2012 was abnormal for Duggan as the average selling price per square foot in Duggan was actually lower than the Edmonton average. 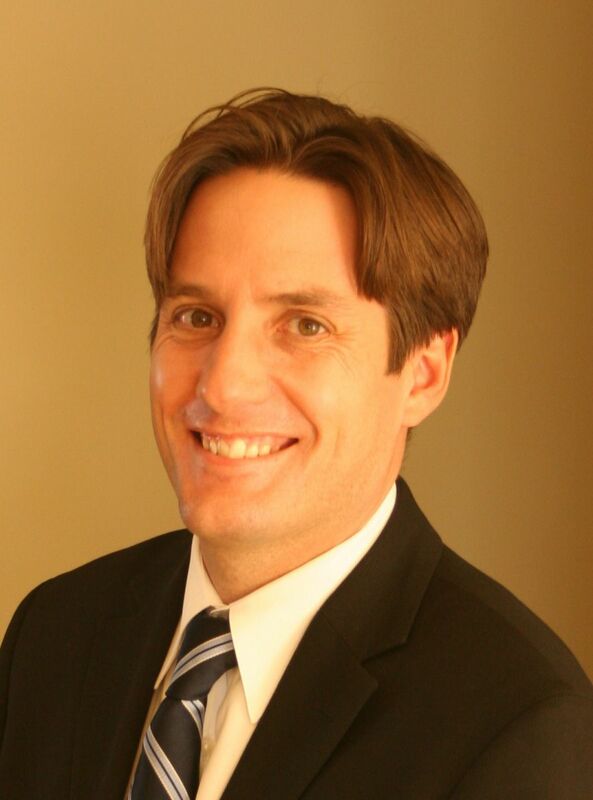 Duggan tends to have a tough time maintaining an average sold price per square foot in the $300/sq ft range, so we will have to wait and see if this time it is different in 2013. The highest sale price for a house in Duggan in 2012 was $450,000. The most affordable home sold in Duggan for $306,000 in 2012. The average time to sell a home in Duggan in the last 90 days has been 55 days. That is the exact same number of days as the Edmonton average days on market.